Isetan The Japan Store may appear like an expensive and posh shopping mall, but the Japanese food kiosks at the LG floor’s The Market are surprisingly affordable. If you are hankering for a juicy steak cooked Japanese way, you should definitely check out Tamaruya Meat Master. Eating here won’t cost you a bomb – unless you want to. The main difference between Tamaruya Meat Master and other conventional steak resto is that you get to pick your steak from the meat counter. 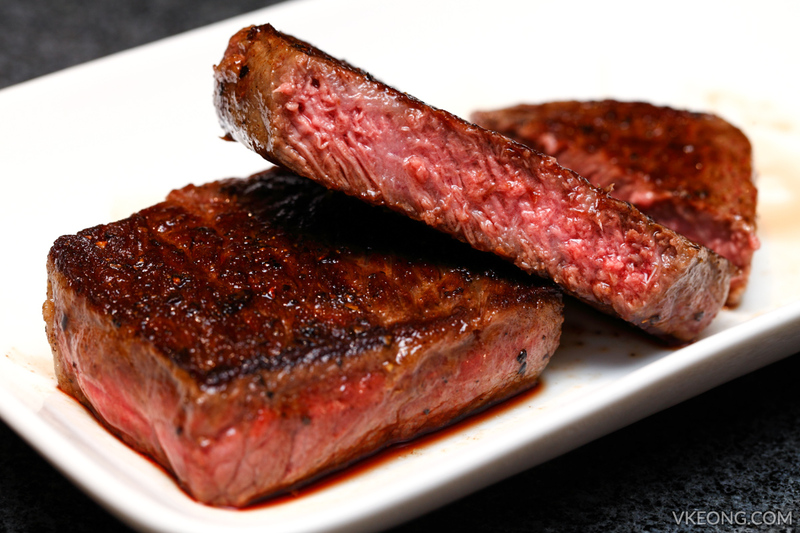 It can be a normal RM30 Australian Grain Fed Striploin, or a RM150 Wagyu Ribeye, the choice is yours. 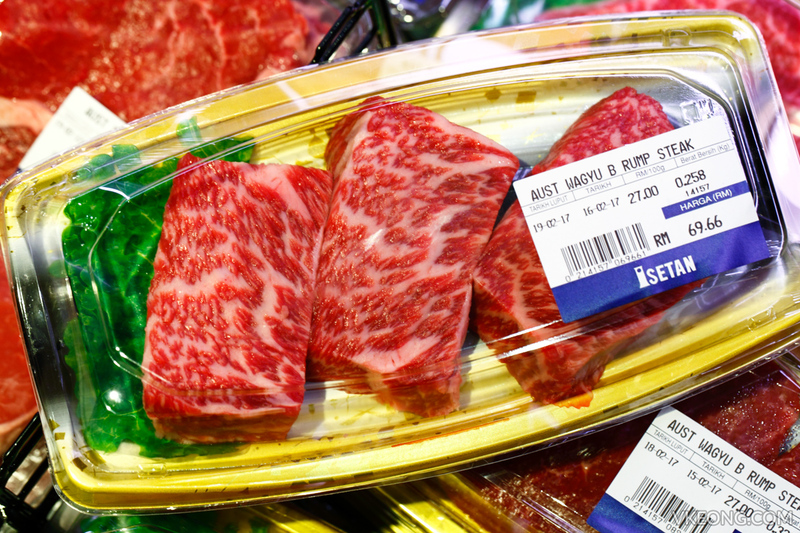 We picked a pack of Australian Wagyu Rump based on the marbling we saw. It cost around RM70. 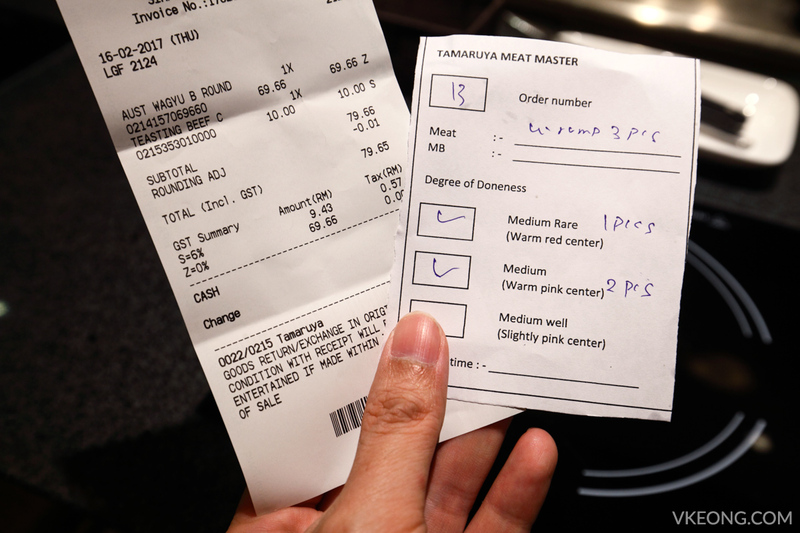 A standard RM10 cooking fee is charged for every packet of meat regardless of the weight. 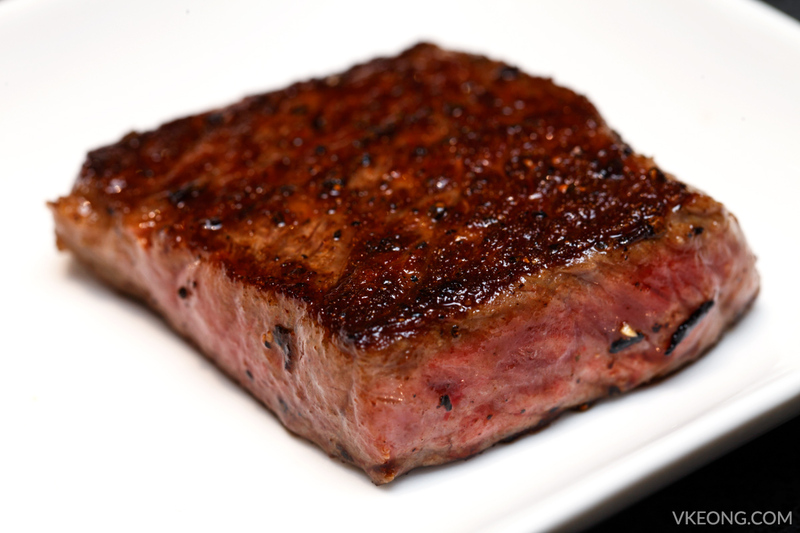 After paying for your steak at the register you will be asked about the doneness you prefer. Since there were 3 pieces, we asked for 2 pieces cooked medium rare and the last one medium. 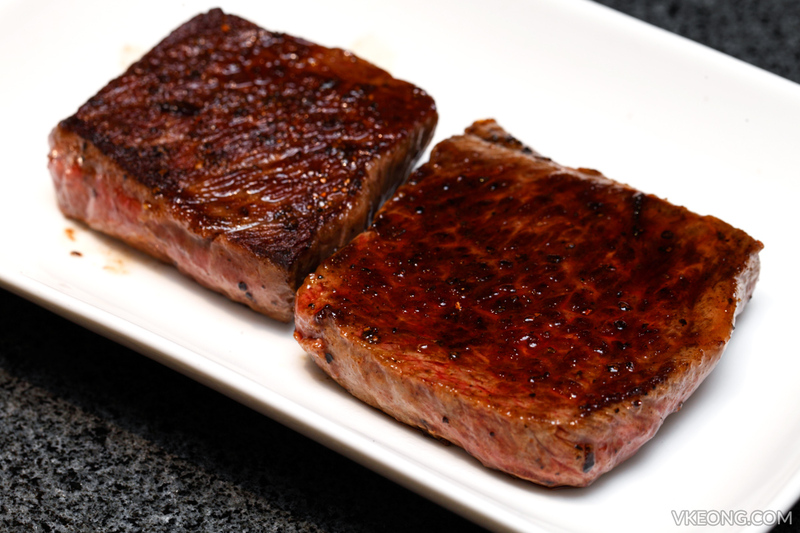 The steaks are cooked on an iron griddle teppanyaki style with just salt and pepper. One thing I noticed is that they don’t rest the meat before slicing and serving them. 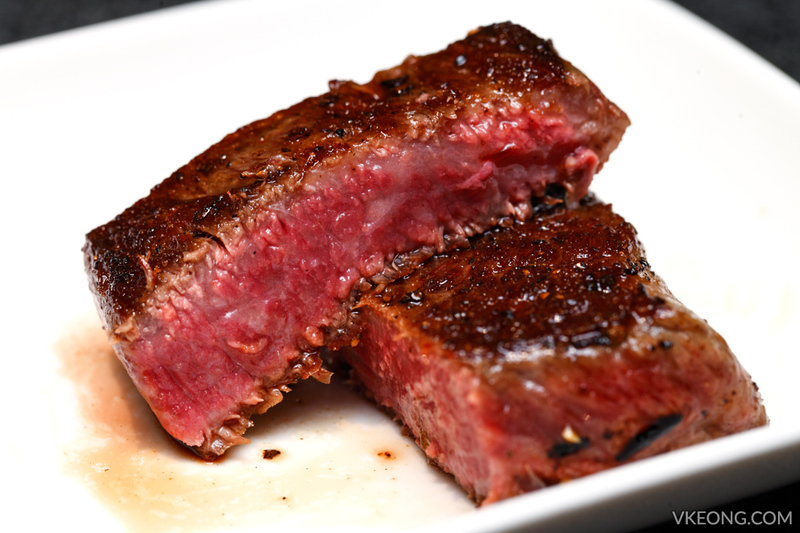 So if you want to enjoy your steak properly, tell them not to carve it and serve it whole. Overall the steaks were delicious and the dipping sauce (imported from Japan) they provided was super good and went really well with the meat. 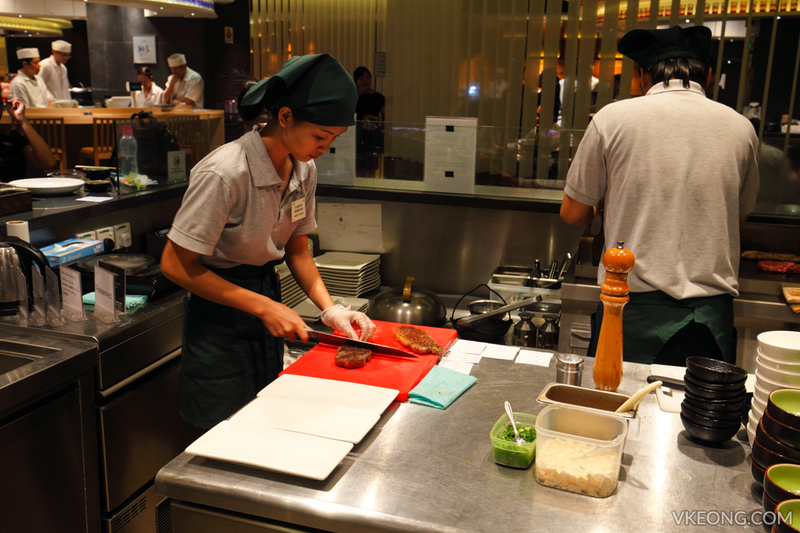 You can also buy some sushi from the counter next door to complement your meal with seafood and vegetables. We saw many patrons did that and Tamaruya is perfectly OK with it. Tamaruya used to do shabu shabu with beef slices as well but it was discontinued for a while. But from what I was told, it was going to return due to popular demand. Probably already available when you read this. 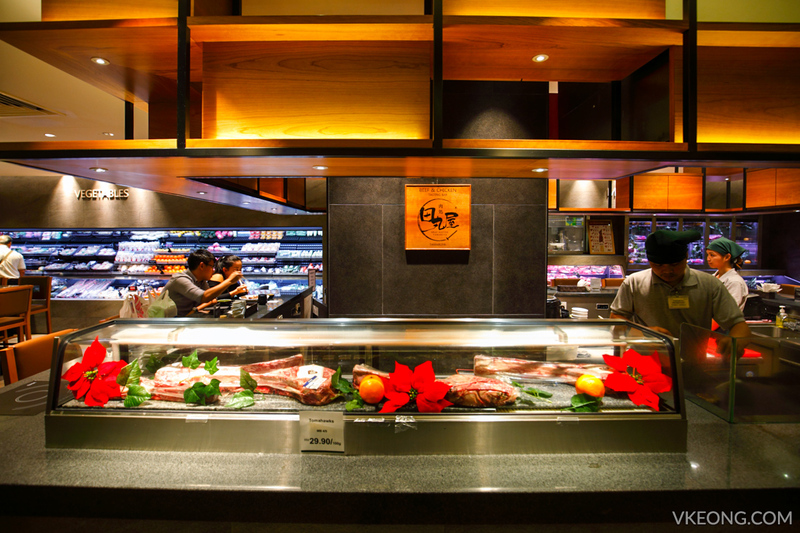 The post Tamaruya Meat Master @ The Market, Isetan The Japan Store appeared first on Malaysia Food & Travel Blog.